The scheduled date for the Miami match is approaching (January 26, 2019 for Girona-Barça) and we still don't know whether or not it will go ahead. I think it will, based on what I've seen. 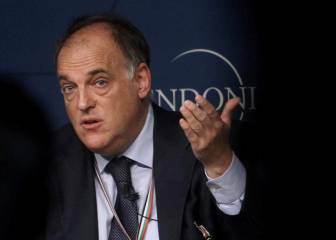 Tebas has put all the coal in the fire, and is stoking it, because he understands, as with so many cases before, that breaking habits is actually favourable for football. As much as I know him, it seems to me that Tebas is only afraid of one thing: stagnation. The bad thing is that in his revolutionary advances it doesn't bother him in the slightest, at least it doesn't appear so, in proposing ideas in a way that surprises, and even inconveniences those who are a part of things as they were and are. 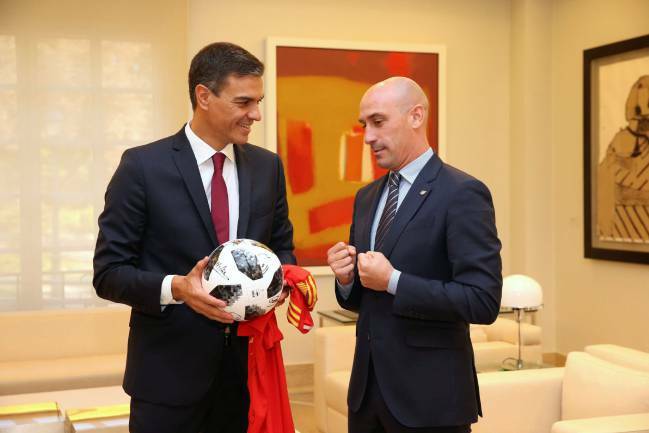 In this case he has clashed with Rubiales, president of the RFEF, and a man who is not exactly conservatist, but rather an aggressive unionist. In my view, Tebas would have been better served by discussing his idea early on with him, working together, speaking with Roures (key decision maker at Girona) and with Bartomeu (who was positive about the plan from the beginning). A discreet meeting between the four men, where they would agree a programme of agreed communications, would have been a good starting point for this. The proposal is revolutionary, after all, and will alter the roots of the championship, which is based on everyone playing everyone, home and away. To make an exception to that principle required a prior agreement. So Tebas didn't do this and Rubiales is fighting back. The interesting thing is that he is not daring to oppose, a sign that maybe he doesn't see it as such a bad thing. He organised the final of the Spanish Super Cup in Tangier, which was a great idea. But now, caught on the back foot, he is not saying yes or no himself, but instead is trying to find those who say it for him, whether that be AFE, FIFA or the Spanish government. But read the texts, the one who can show it the red light is him, and he is choosing not to. When this came up, he told me that he was not aware of it as he had not received a formal request. Now he has it and still says nothing. It is now a matter of urgency that he speaks the truth about the issue. 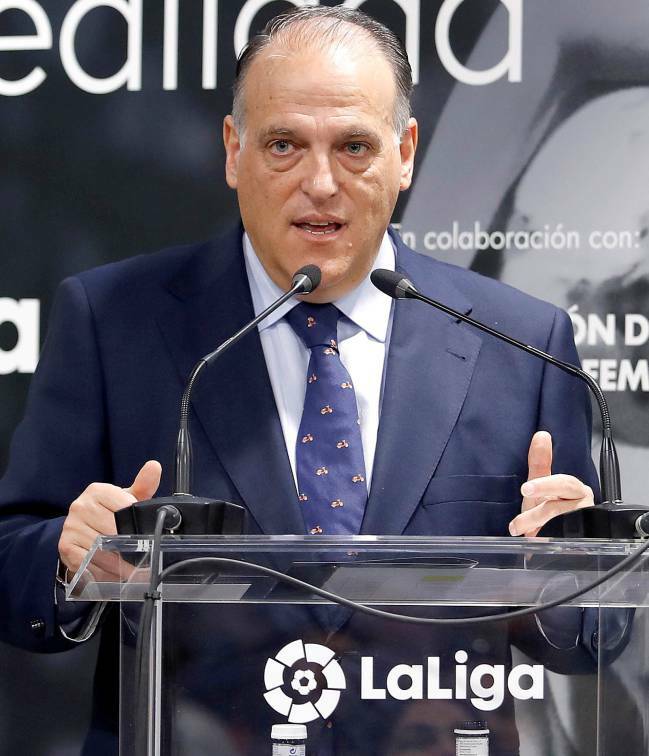 Javier Tebas: "A 90% chance that Girona-Barça is played in the U.S."